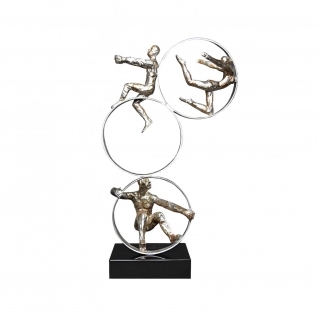 3 Acrobats Modern Sculpture presented by Allamoda Furniture made with gold painted polyresin, metal and marble base. 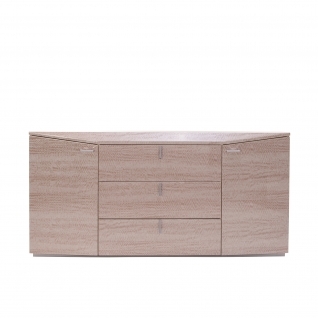 Amalfi Bedroom collection by Roberto Grassie features beautiful light maple eco-veneer with high gloss lacquer finish. 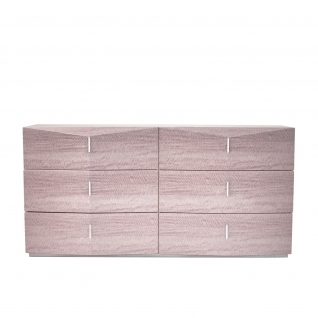 The Amalfi light maple dresser features contemporary lines matched with elegant shapes on the front of the dresser. 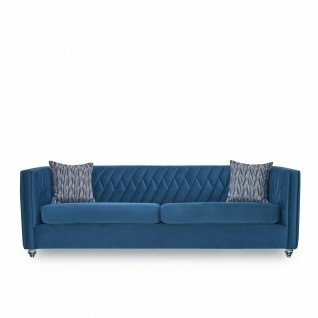 The elegant piece features velvet lined six soft closing drawers. 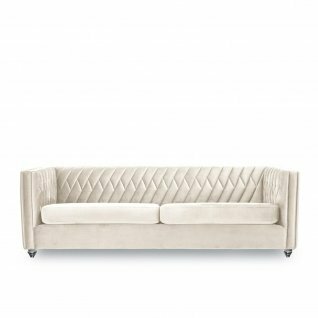 The polished stainless-steel handles are the perfect complement for the modern lines on this piece. 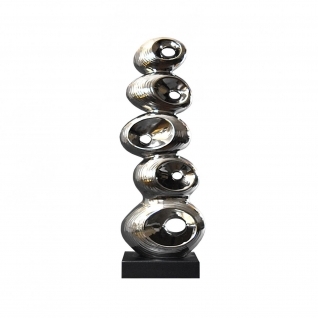 Arcenic Modern Sculpture presented by Allamoda Furniture made with silver painted ceramic. 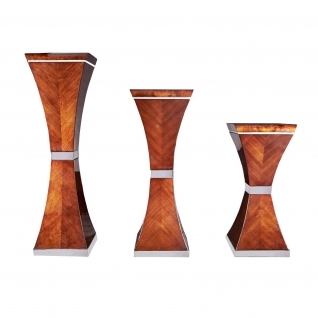 Argato Modern Vase presented by Allamoda Furniture made with gold painted polyresin. 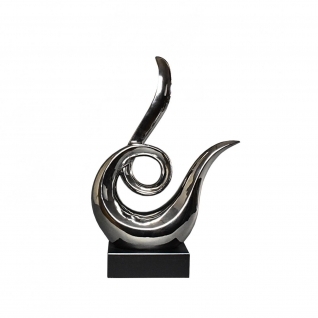 Argato Modern Vase presented by Allamoda Furniture made with silver painted polyresin. 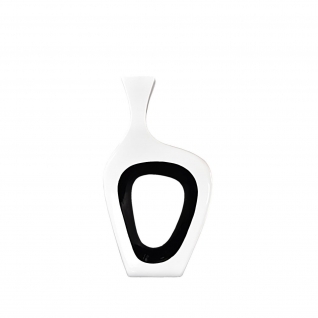 Argato Modern Vase presented by Allamoda Furniture made with white painted polyresin. 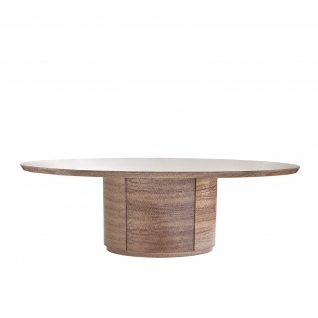 Ascella Round Modern Vase presented by Allamoda Furniture made with gold painted polyresin. 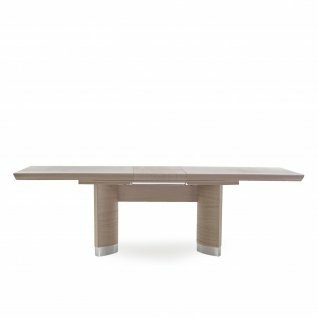 Asterism Large Modern Vase presented by Allamoda Furniture made with white painted polyresin. 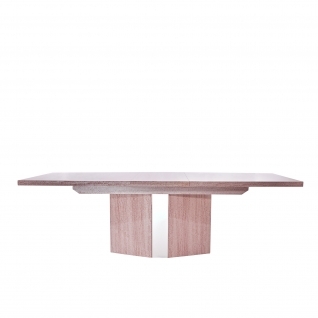 Atomic Modern Sculpture presented by Allamoda Furniture made with variation of red, metalic red and pink painted polyresin. 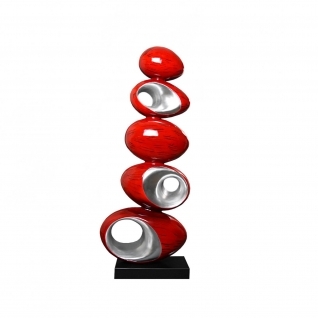 Atomic Modern Sculpture presented by Allamoda Furniture made with red painted polyresin. 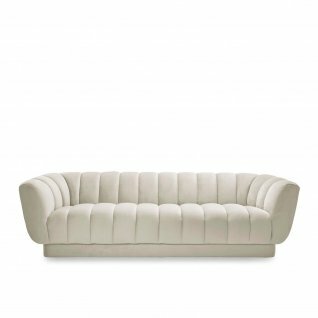 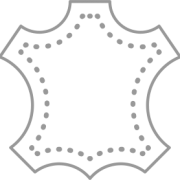 Beca Modern Sculpture presented by Allamoda Furniture made with silver painted ceramic. 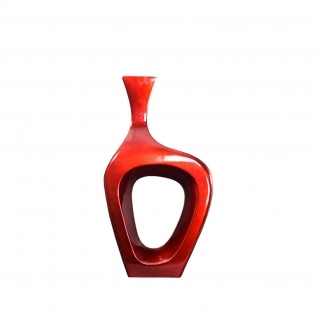 Betria Modern Vase presented by Allamoda Furniture made with red painted polyresin. 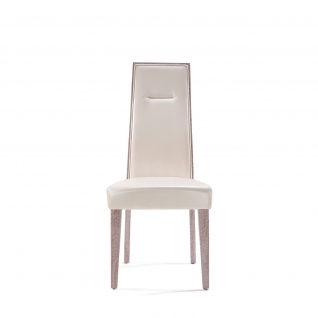 Betria Modern Vase presented by Allamoda Furniture made with white painted polyresin.